Create a unique guest amenity with our white or natural oval lip balm tubes. 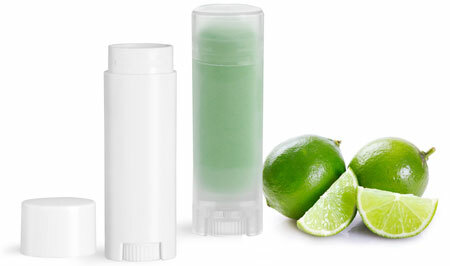 Don't feel restricted to using these containers for lip care products only! Create a distinctive amenity product by labeling the oval tubes with your hotel logo and try filling them with solid perfume, sunscreen or salve.